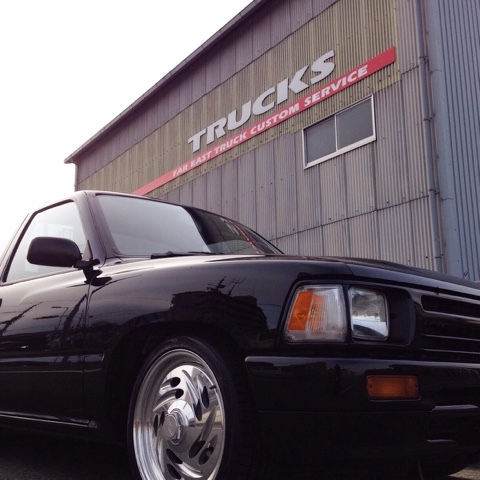 '95 D21 Short !! Sold out! !